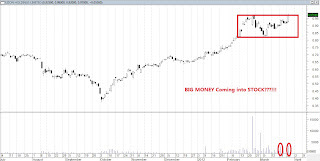 Daniel Loh: Singapore Stock Tip: Ezion my stock of the year so far! Singapore Stock Tip: Ezion my stock of the year so far! I have a principle in Investment. For those who followed my articles, you may have known. "Fundamentals determine the Direction, and Technical determines the Support and Resistance. Ezion is the company that I like the most in Singapore. It has the best fundamentals with terrific growth rate forecast the next 5 years. I am looking at opportunites of accumulating everytime. Today it ran up to $0.97 again. Of course, $1 is the strong resistance, psychological barrier. Looking at this stock, I feel there might be some accumulation going on these few days. 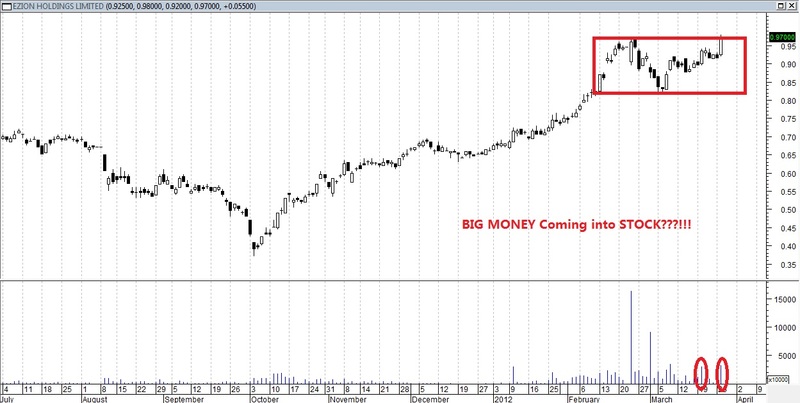 Breakout chance is high, but let us watch carefully again at $1 again. Having said that, I would like to hold a course to teach everybody a bit about "Fundamentals Analysis" if got chance.